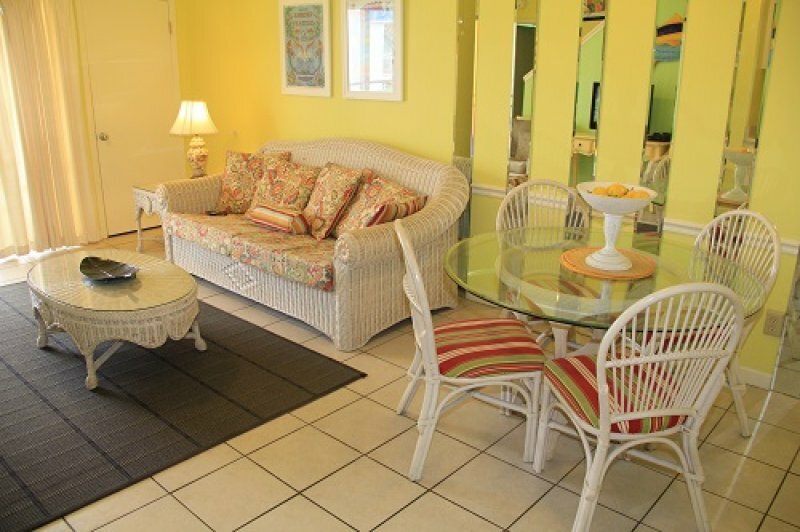 Description Enjoy this nice 3 bedroom 2 b.5 bath townhouse style condo in Sugar Beach. 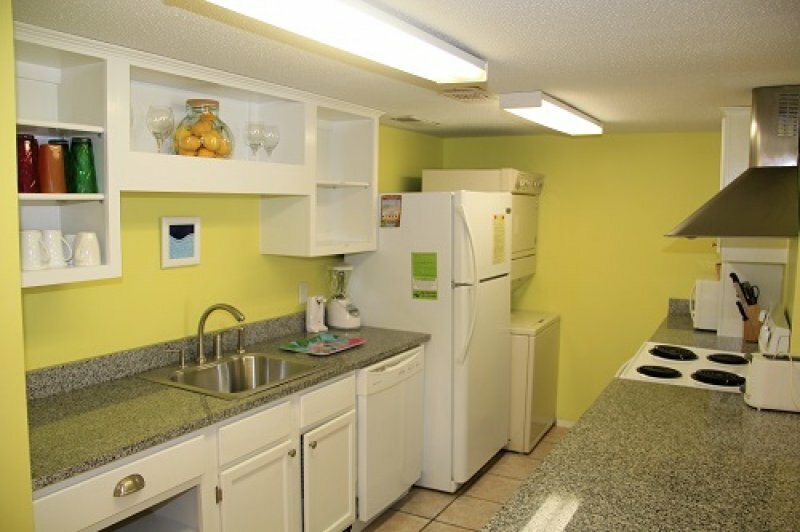 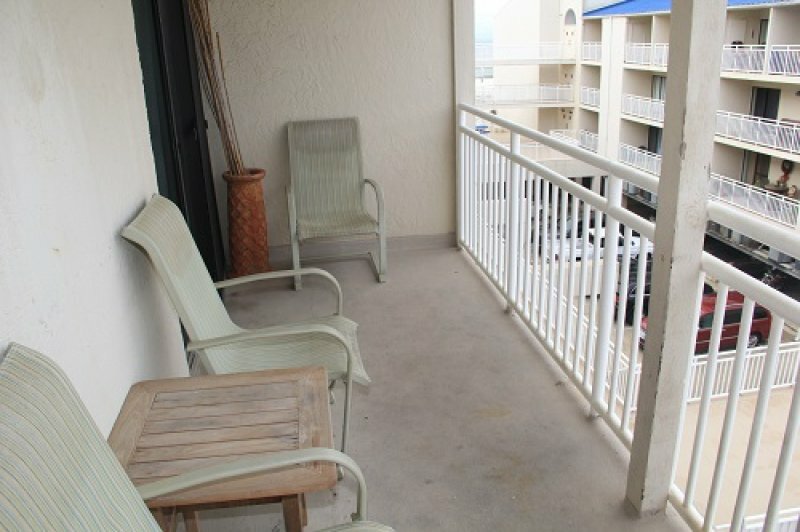 this unit overlooks the center pool so you can watch your family or just chill out on the balcony. 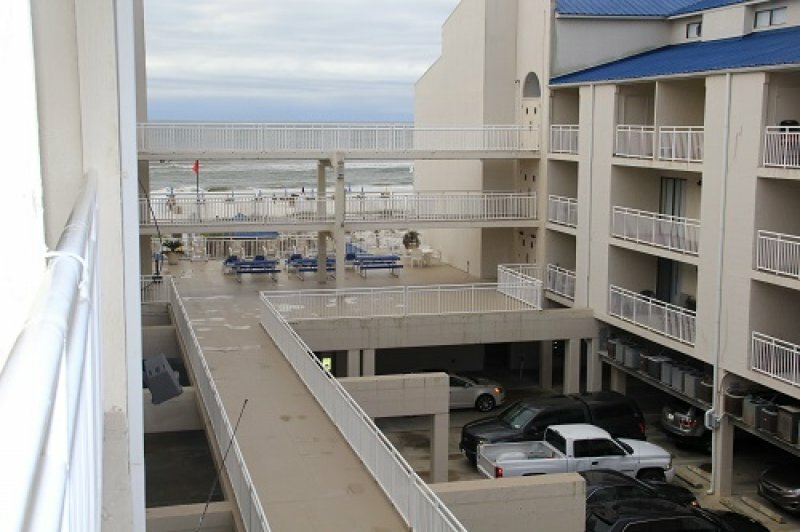 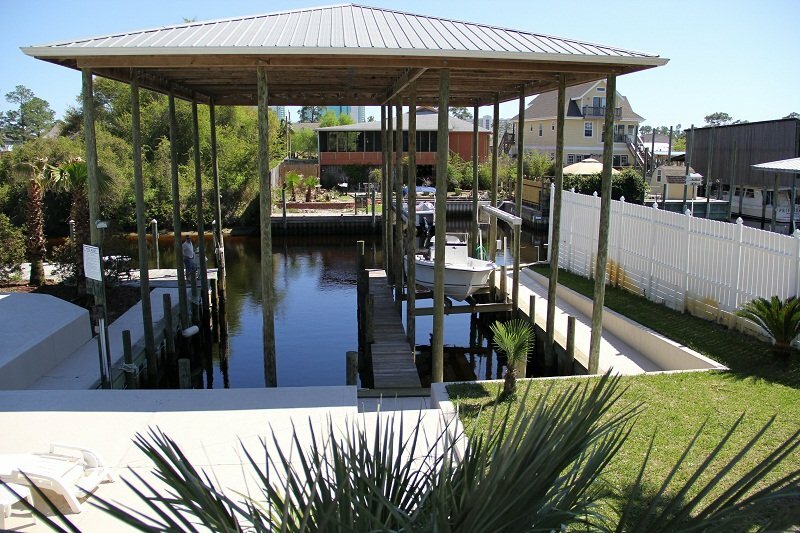 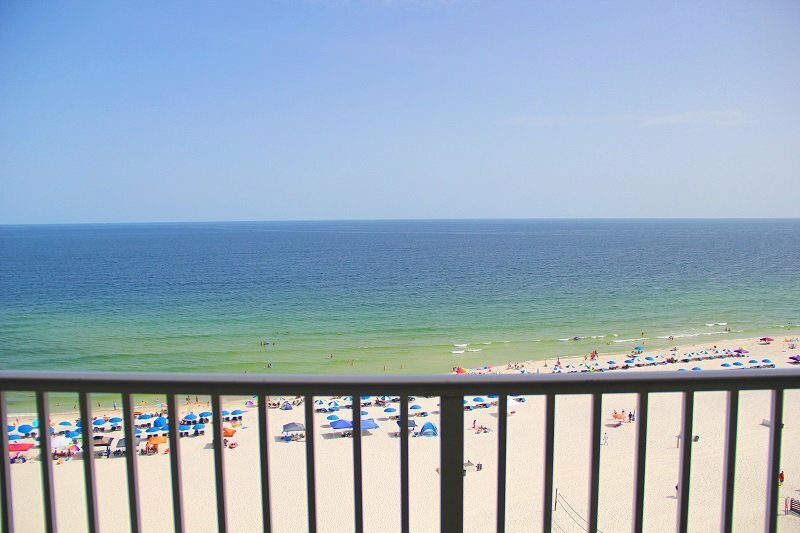 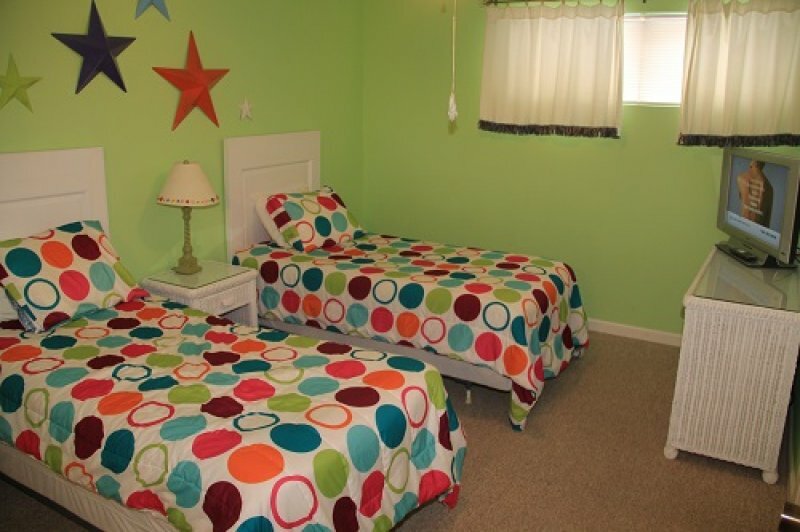 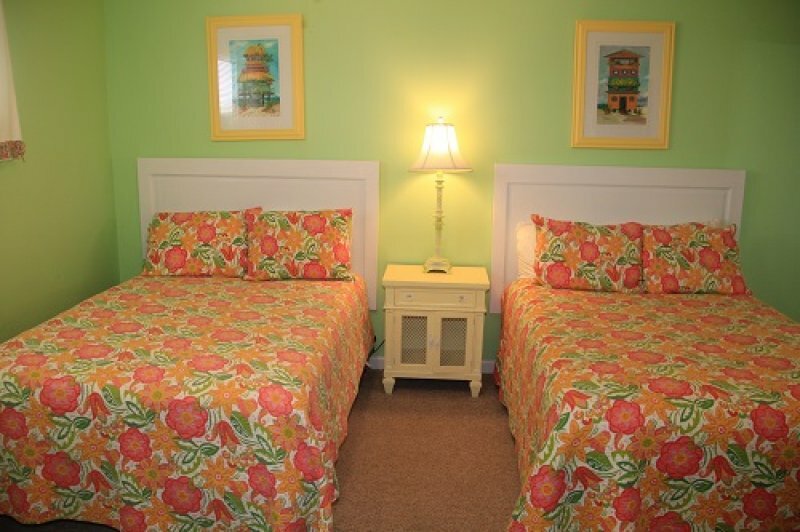 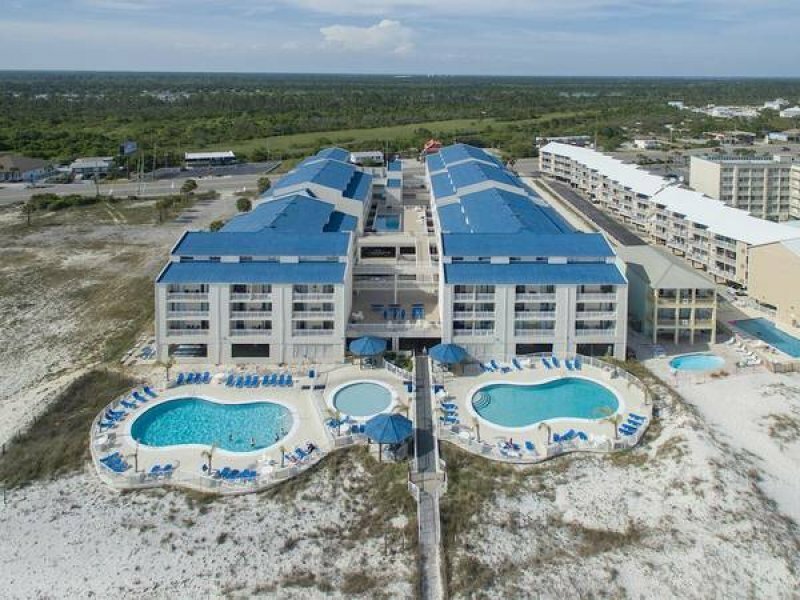 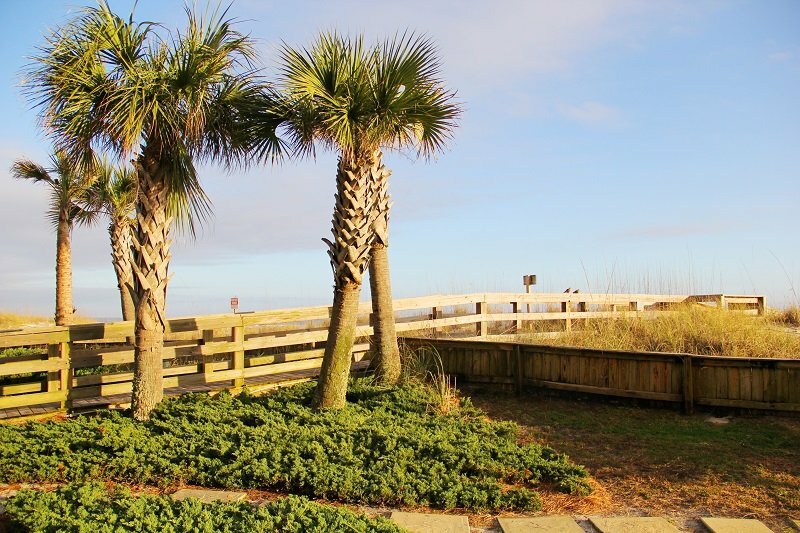 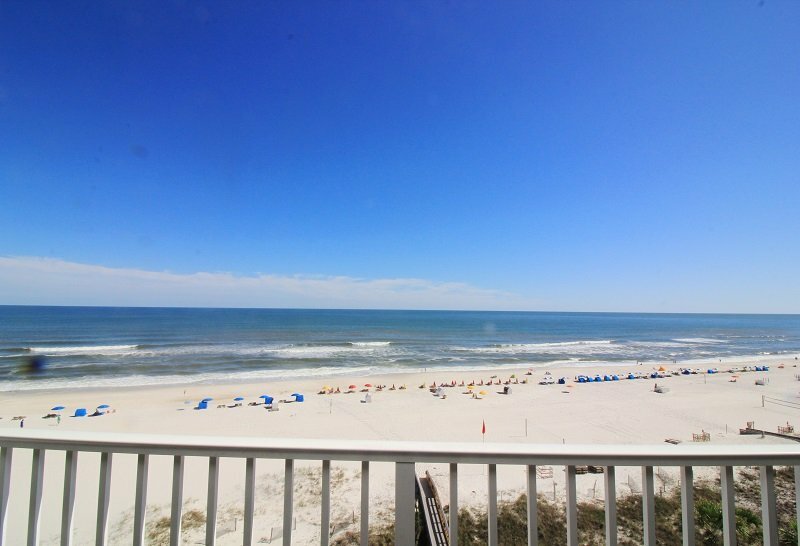 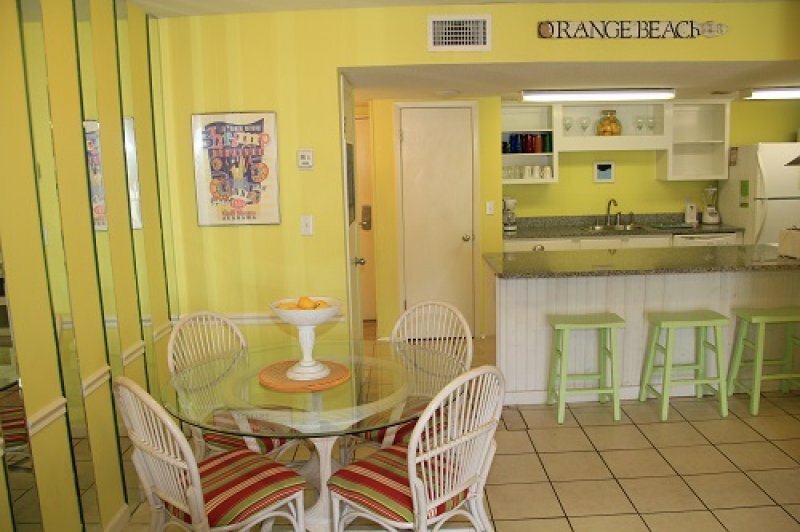 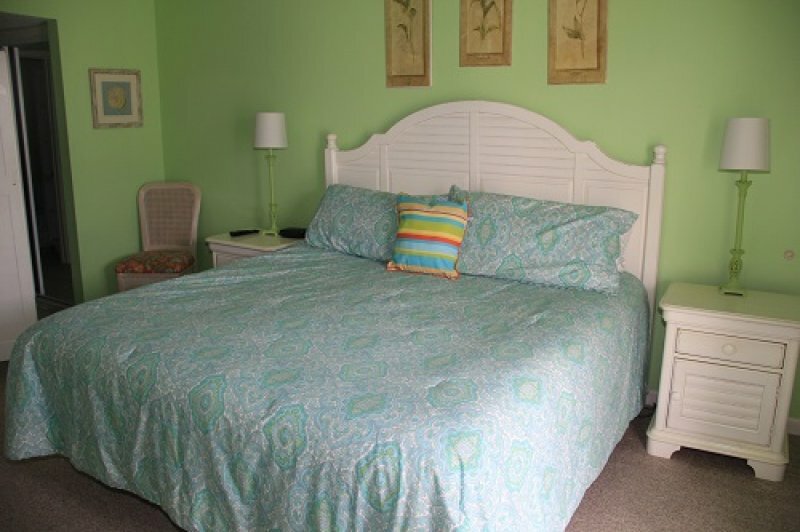 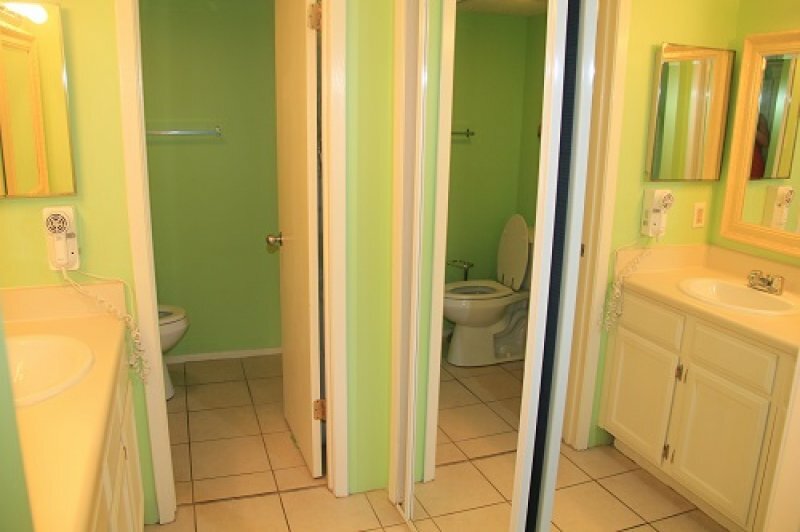 You are only a few short steps to the beach and 2 beachfront pools.